I love summer weddings!! And this one was no exception. 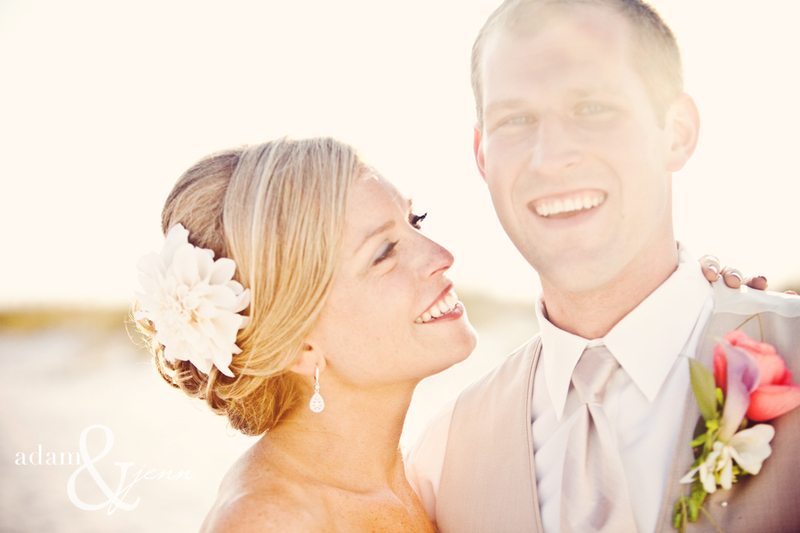 Beautiful day, blue skies, and one of the happiest couples we have ever had the privilege of photographing. 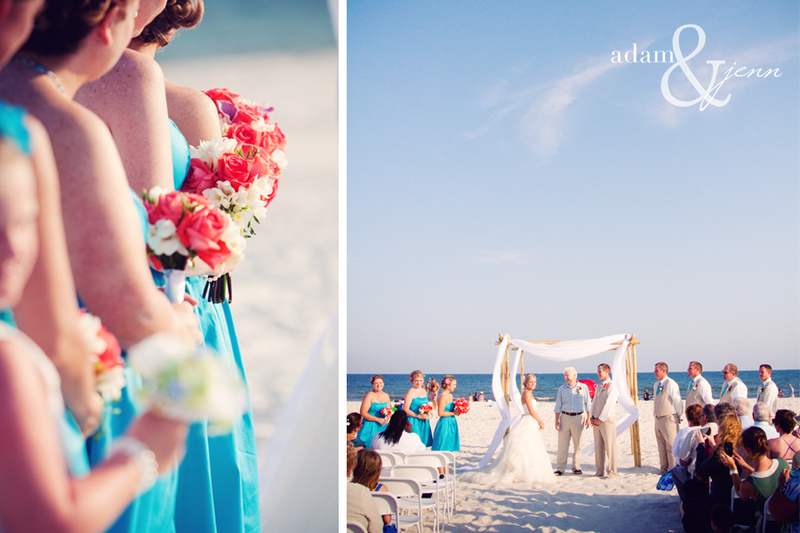 Here is a little taste of Dave and Erica’s big day! !